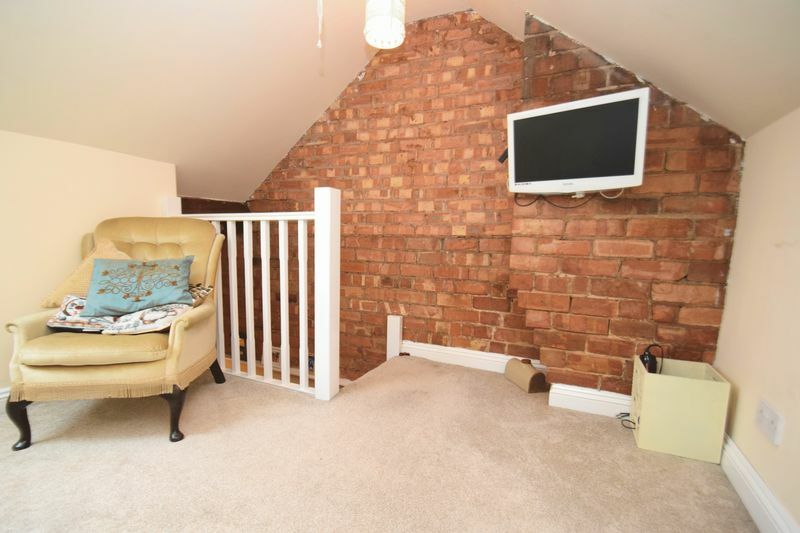 OFFERED WITH NO ONWARD CHAIN! 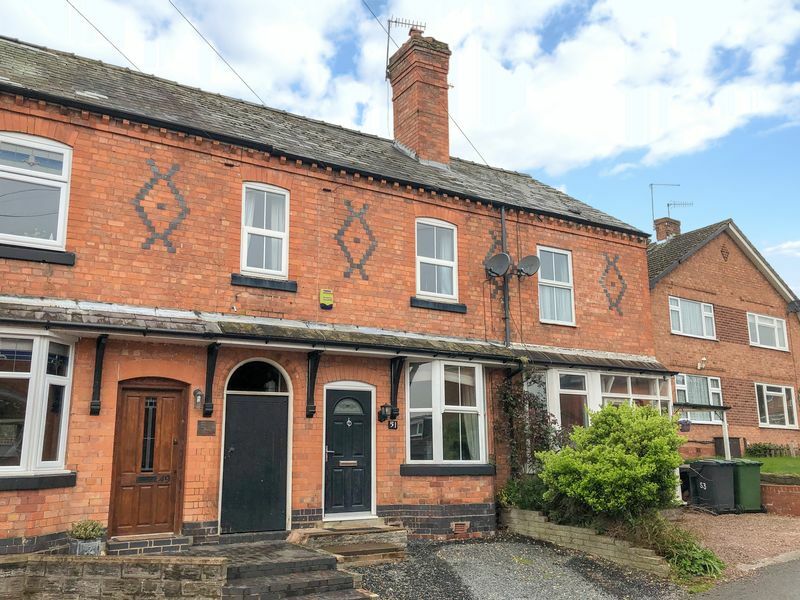 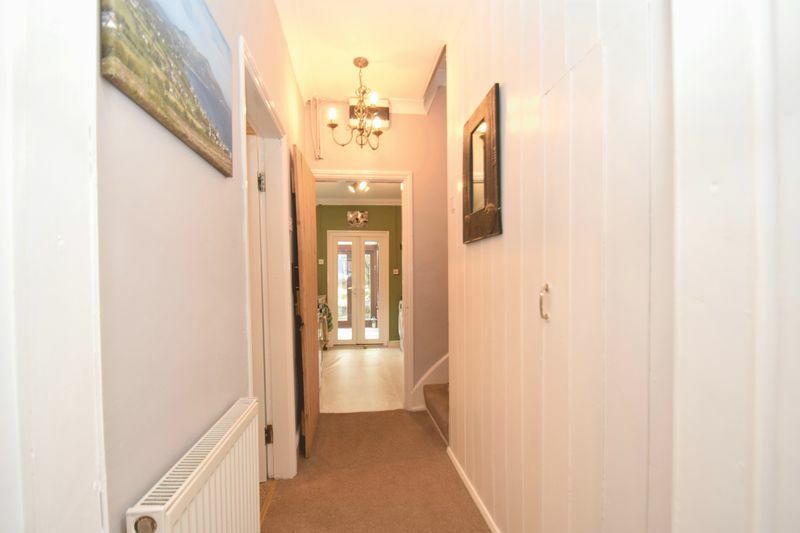 Close to Sanders Park, this well presented, Victorian three bedroom mid terraced house is full of character, and well placed for a range of both private and state schooling, a corner shop, driveable to the railway station and an easy hop to the main A38 road transport route. 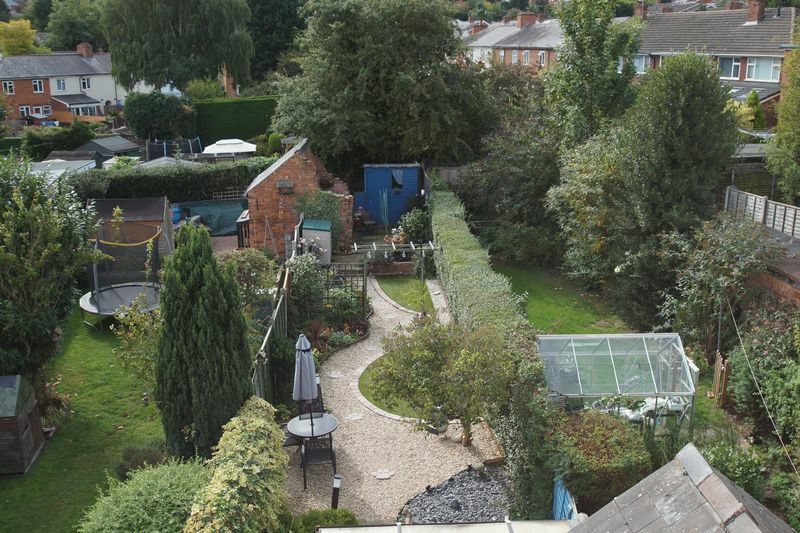 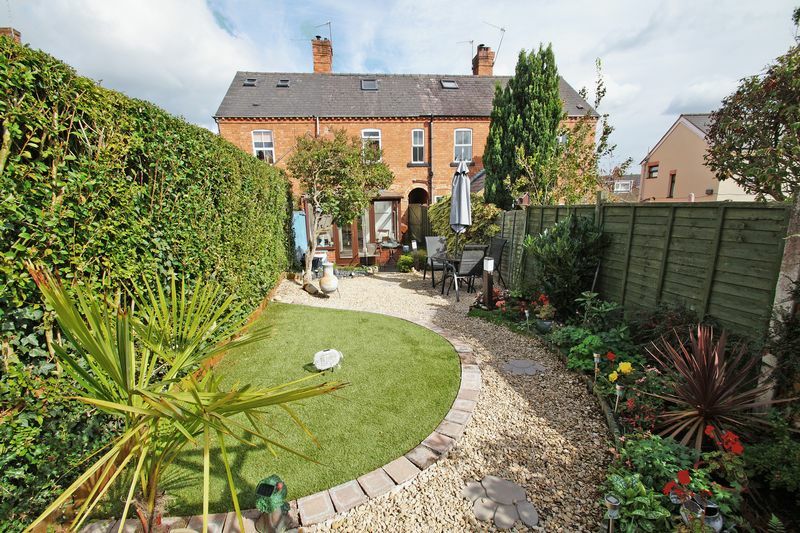 Within reasonable walking distance of Bromsgrove town centre High Street, for a good selection of shops, bars, cafe's and leisure facilities. 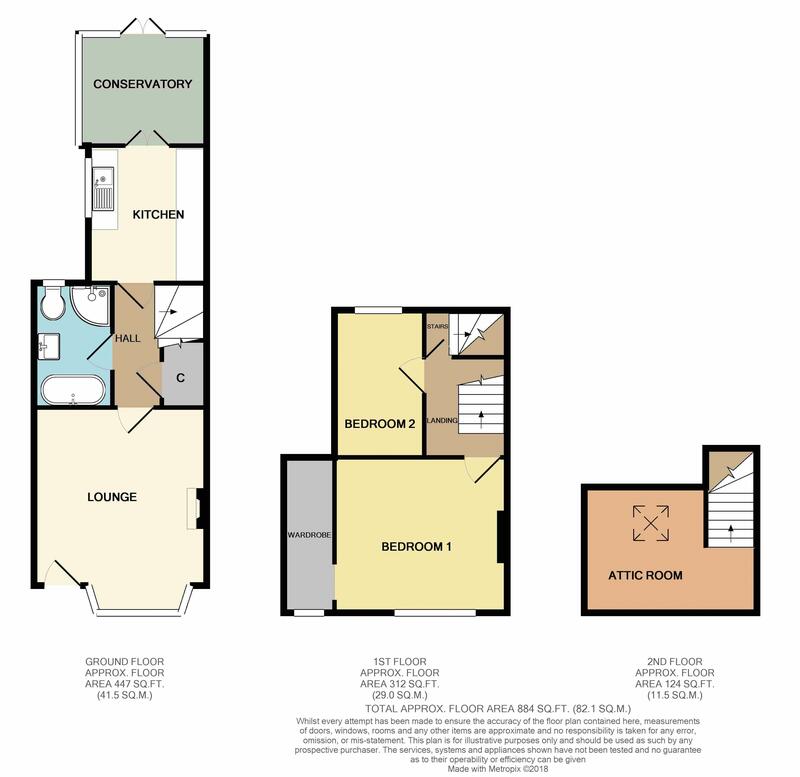 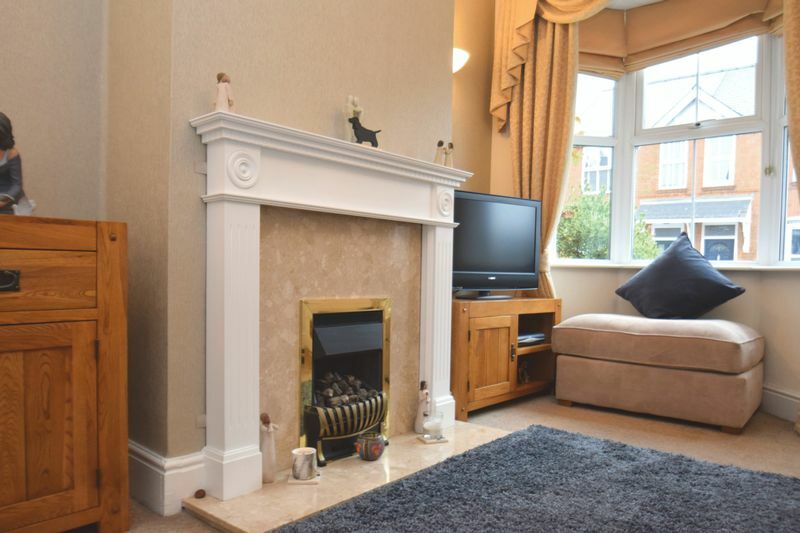 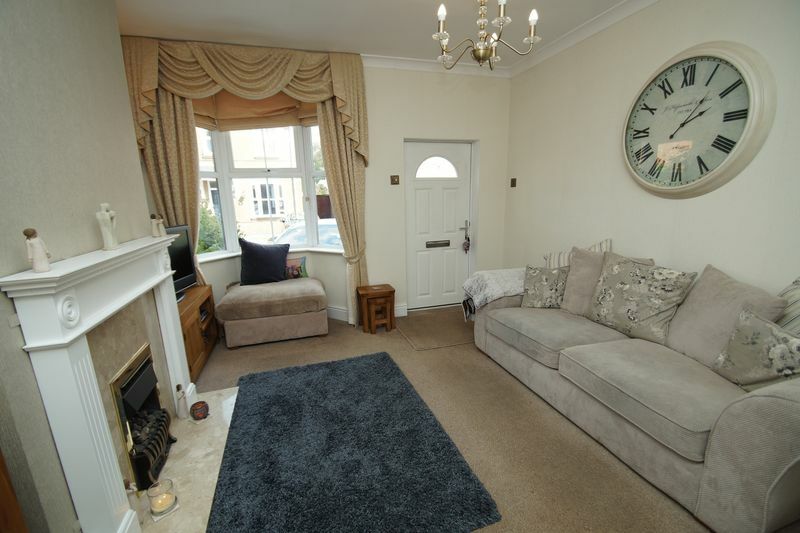 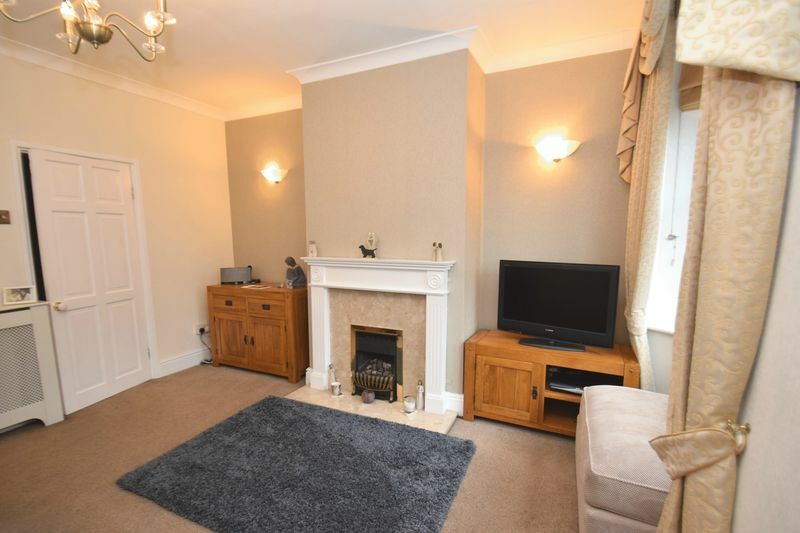 The layout briefly comprises: Pleasant front lounge with feature fireplace. 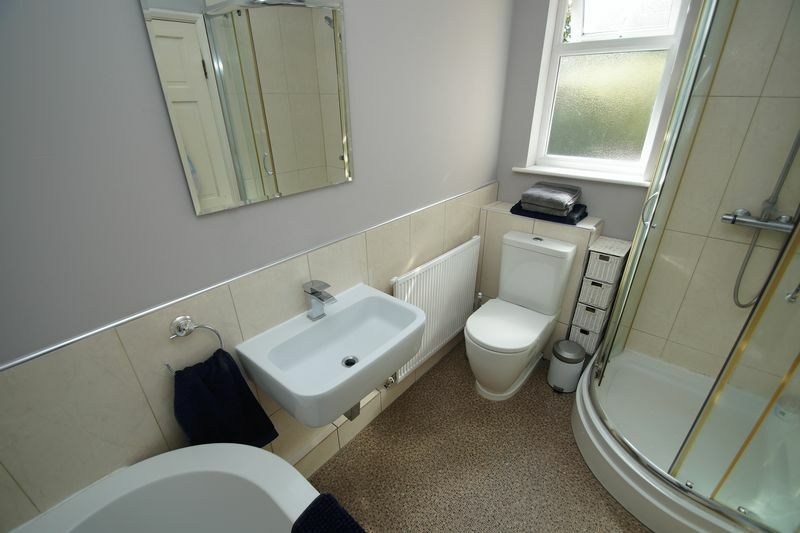 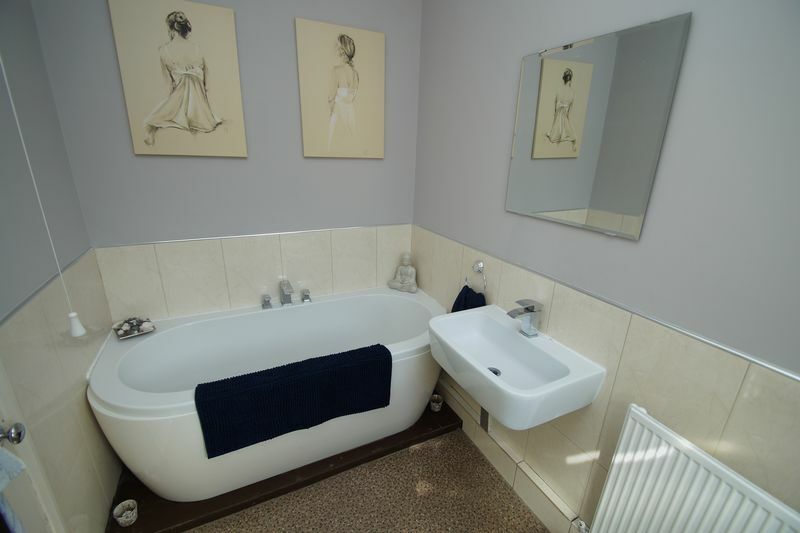 Modern ground floor bathroom, having space for a full sized bath and separate shower enclosure. 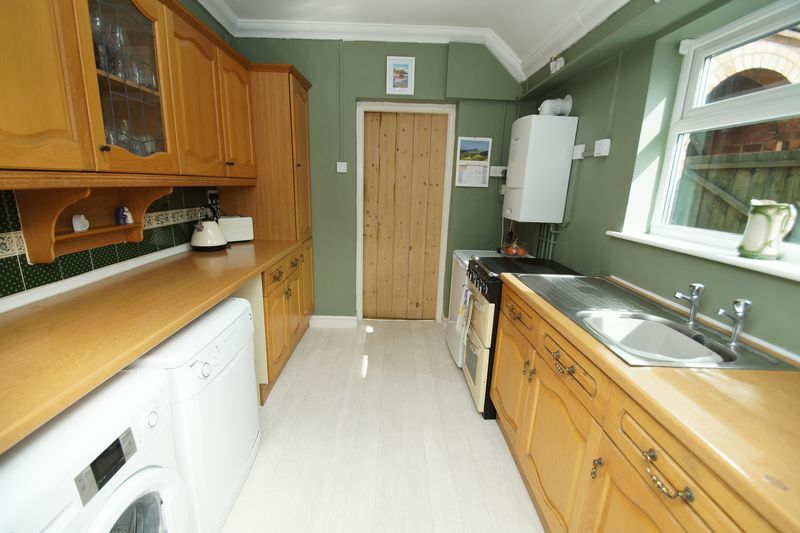 Galley style fitted kitchen, having free standing oven, inset sink and includes the washing machine. 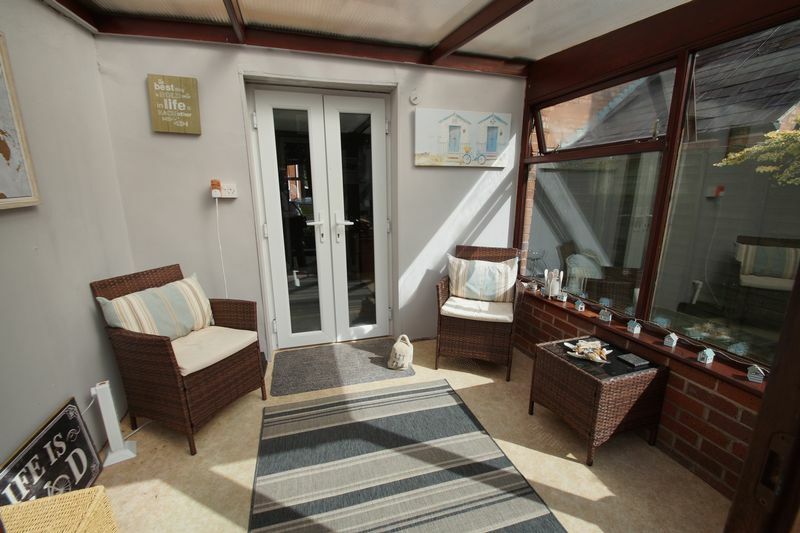 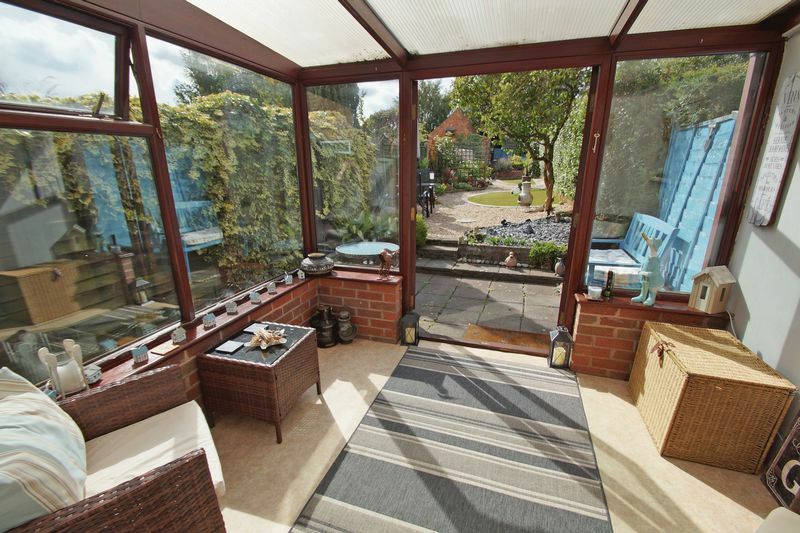 Delightful rear conservatory. 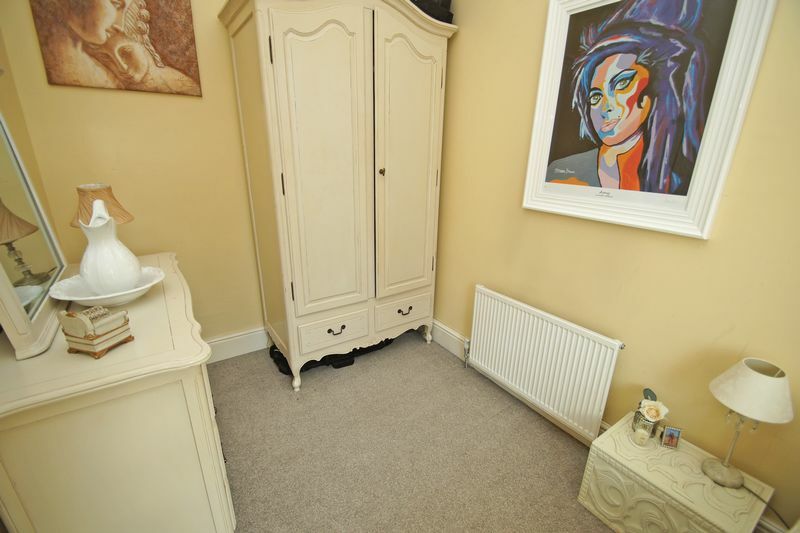 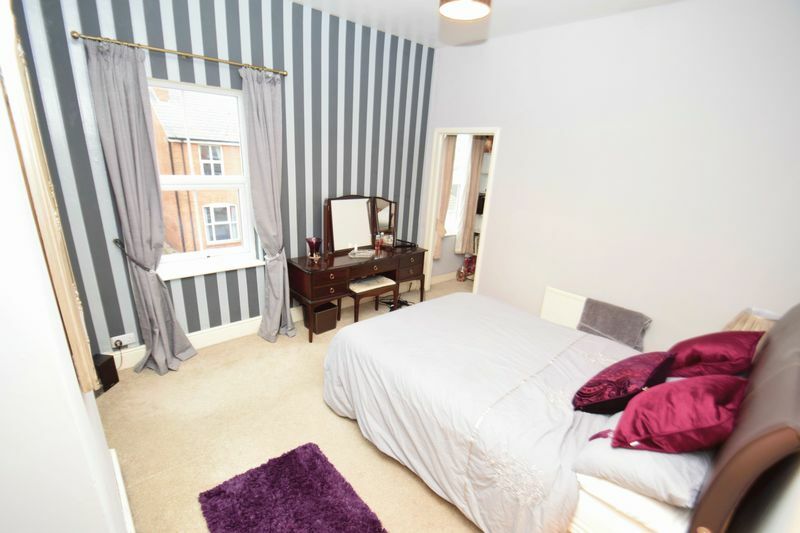 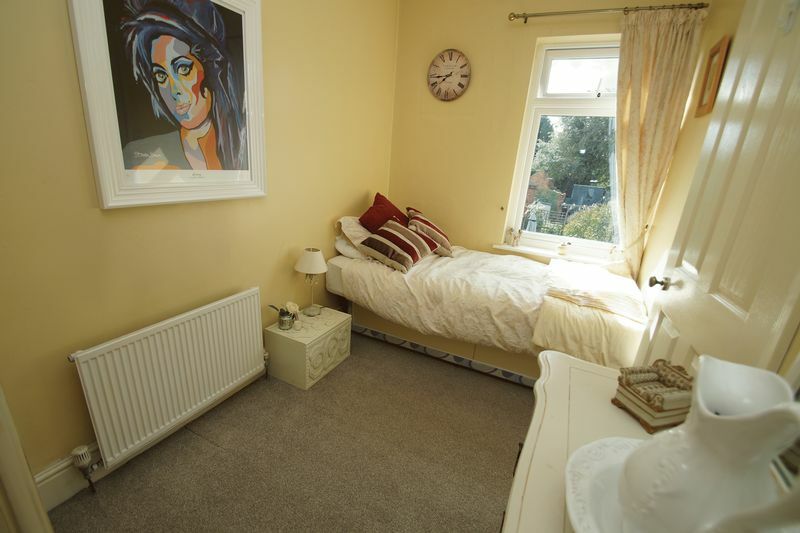 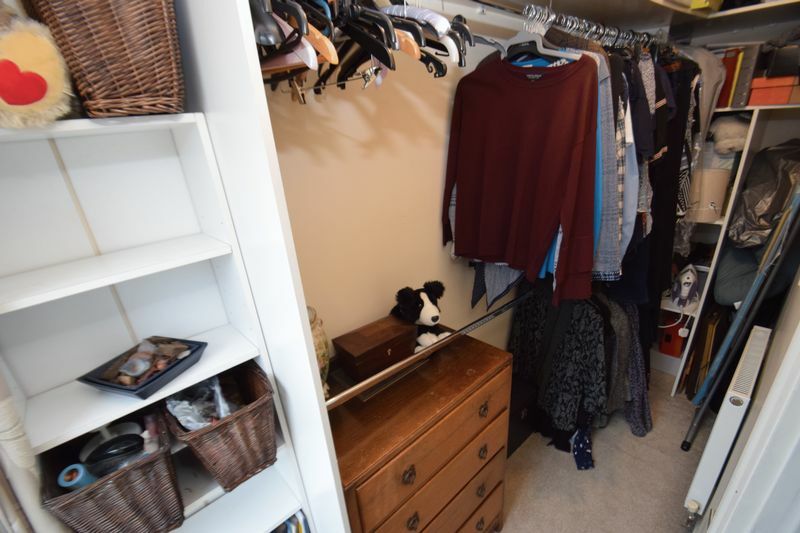 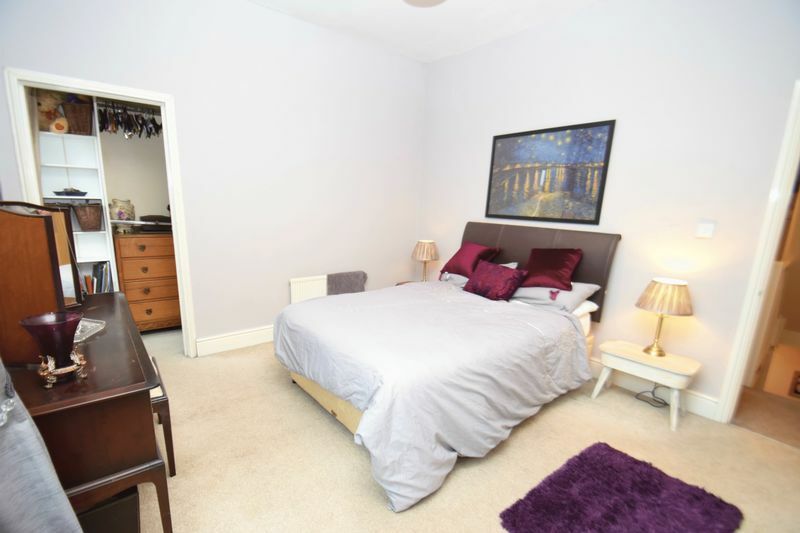 Upstairs offers a Very Large main bedroom with walk-in wardrobe & space to accommodate an En-Suite, then onto a large than average bedroom two. 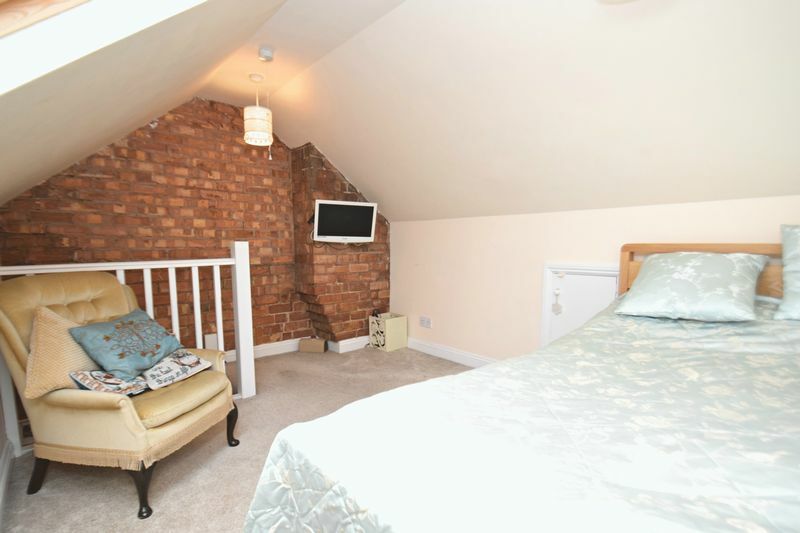 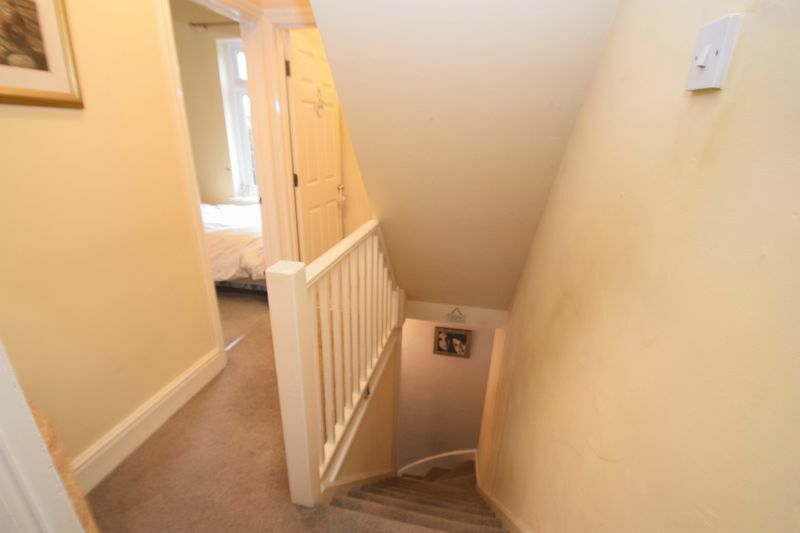 Stairs rise to the attic space, this has been cleverly altered to provide a further double bedded sleeping area. 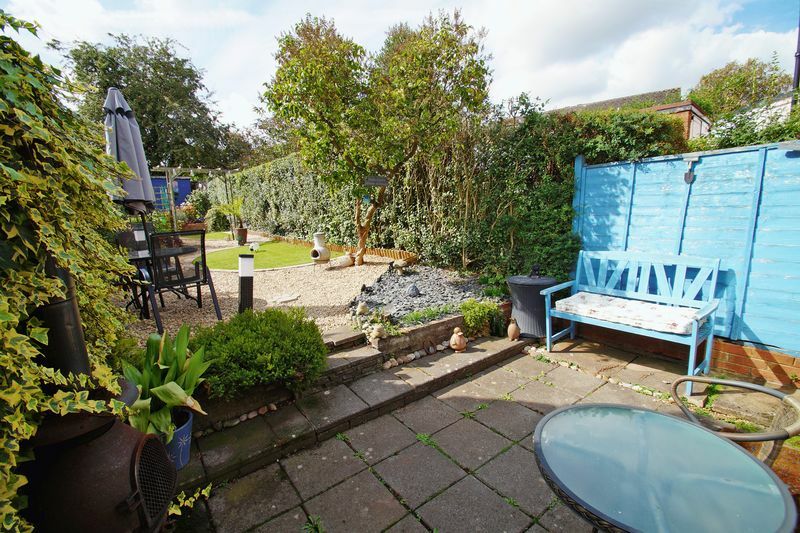 Off road parking to front for a car. 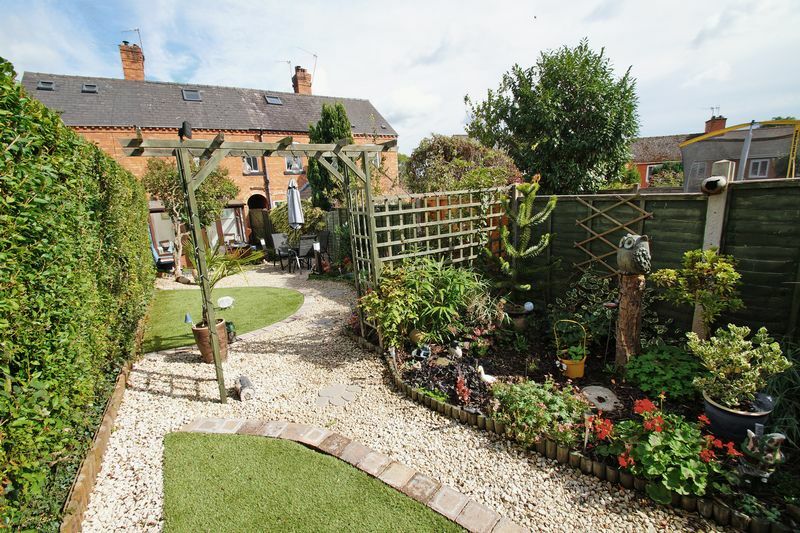 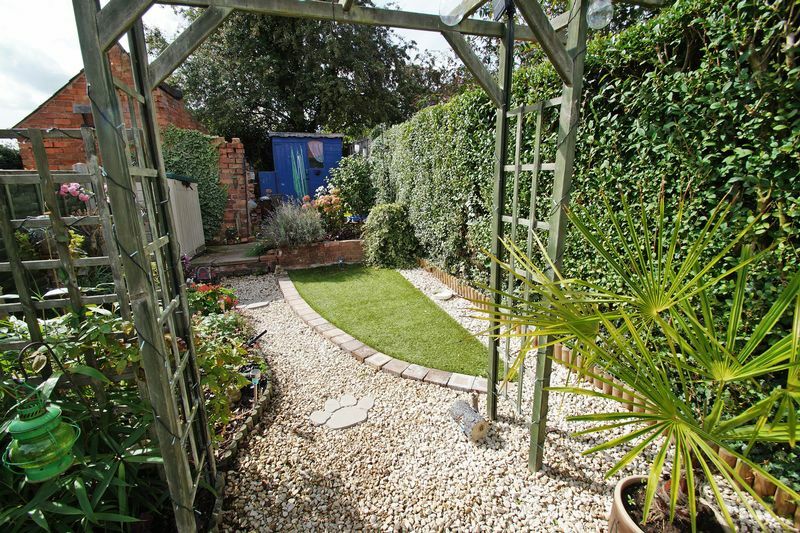 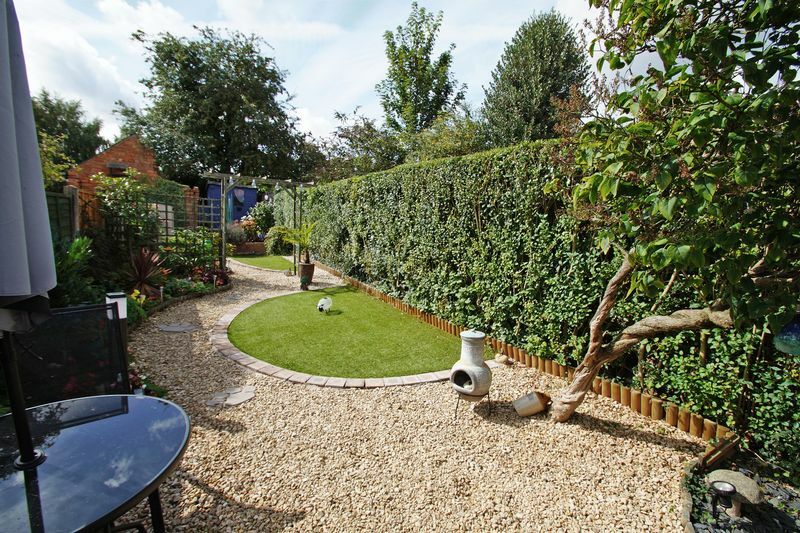 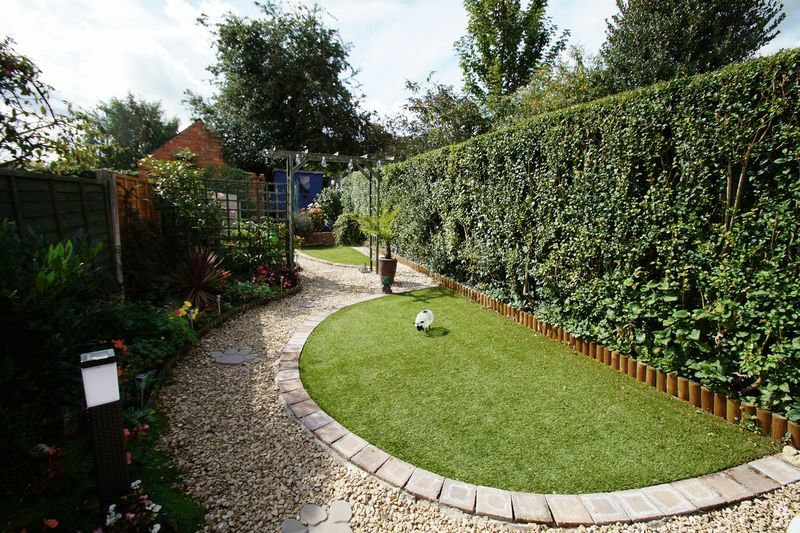 A lot of time and effort has been spent on the sunny aspect rear garden, which is truly appealing, laid with some artificial turfing between borders and includes a shed. 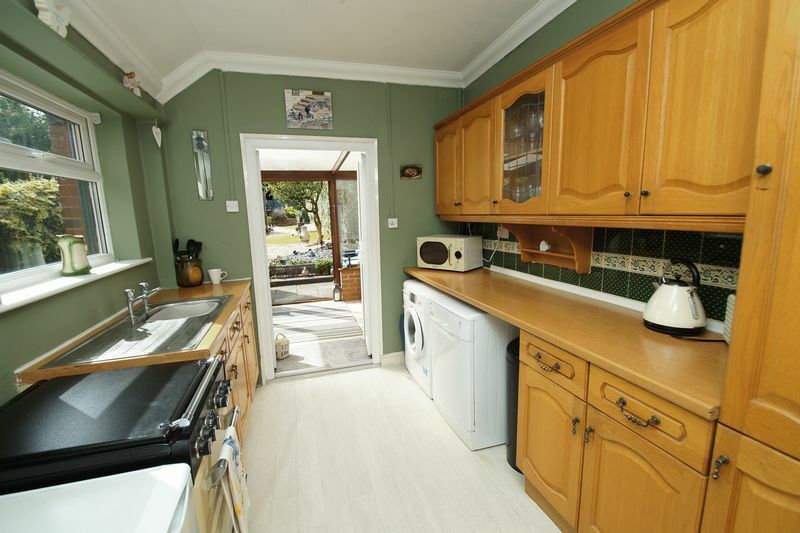 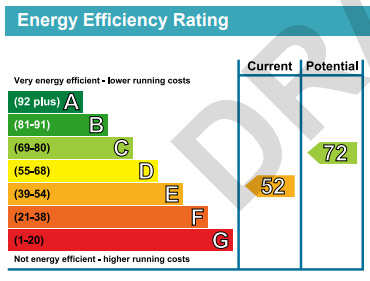 Other benefits include: Double glazing and replaced combi heating boiler & a abundance of storage throughout the property.